50 lb. 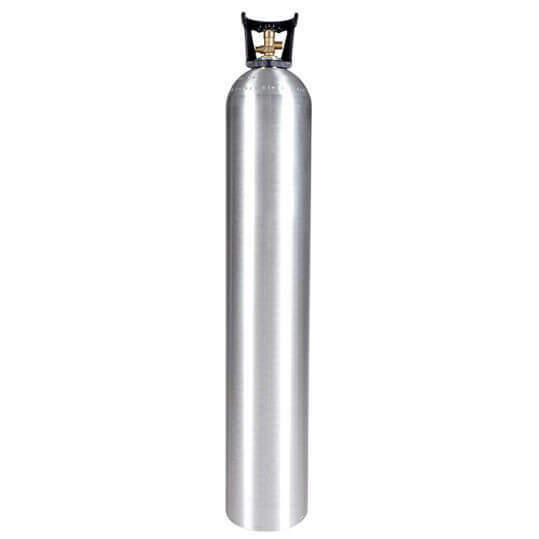 aluminum CO2 cylinder with the quality and capacity to handle the big jobs. 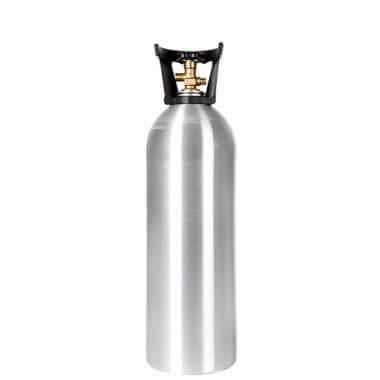 High-strength alloy for exceptional durability and performance without excess weight. New 50 lb. 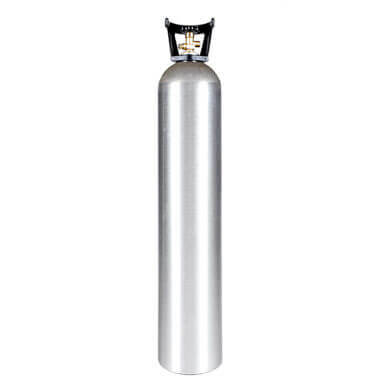 aluminum CO2 cylinder with a new CGA320 valve. If the job requires high capacity and high performance, this 50 lb CO2 tank is ready to work. 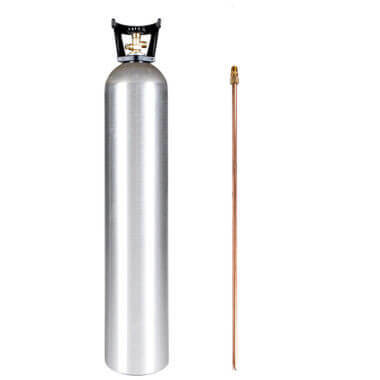 50 lb CO2 tank with siphon tube is also available for filling other cylinders.